Bemis’ $5.25 bln sale to Australia’s Amcor is at least the third time Starboard Value has helped tie up a deal in the sector. The two companies are natural partners in a consolidating industry. Successful activism doesn’t have to involve starting talks, but ensuring completion. 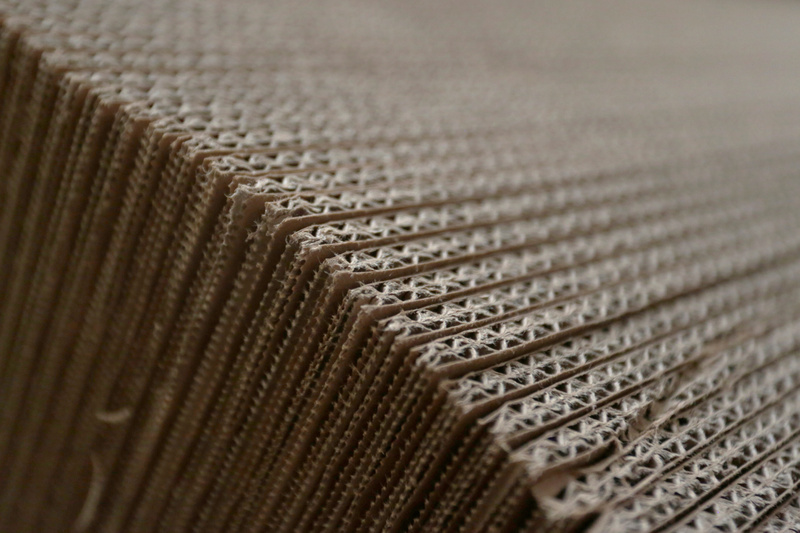 Sheets of recycled cardboard are seen at a small cardboard recycling factory in Monterrey, Mexico, August 19, 2017. Amcor said on Aug. 6 that it had agreed to buy Bemis in an all-stock deal that valued its smaller U.S. competitor at $5.25 billion. Shareholders in the Australian packaging company will receive one share in the new company for each share they own. Bemis investors will receive 5.1 shares for each share they own. Amcor investors will own about 71 percent of the new firm. The ratio represents a 25 percent premium to Bemis’ share price on Aug. 3, the last day of trading before news of a potential deal emerged. The company will retain the Amcor name and is expected to appoint eight current Amcor directors to the company’s board, and three current Bemis directors. Amcor’s chairman, Graeme Liebelt, and chief executive, Ron Delia, will continue in their roles. The firm will establish a primary listing on the New York Stock Exchange while retaining an Australian listing. In March, Bemis signed an agreement with activist investor Starboard Value to add four independent directors to the company’s board.